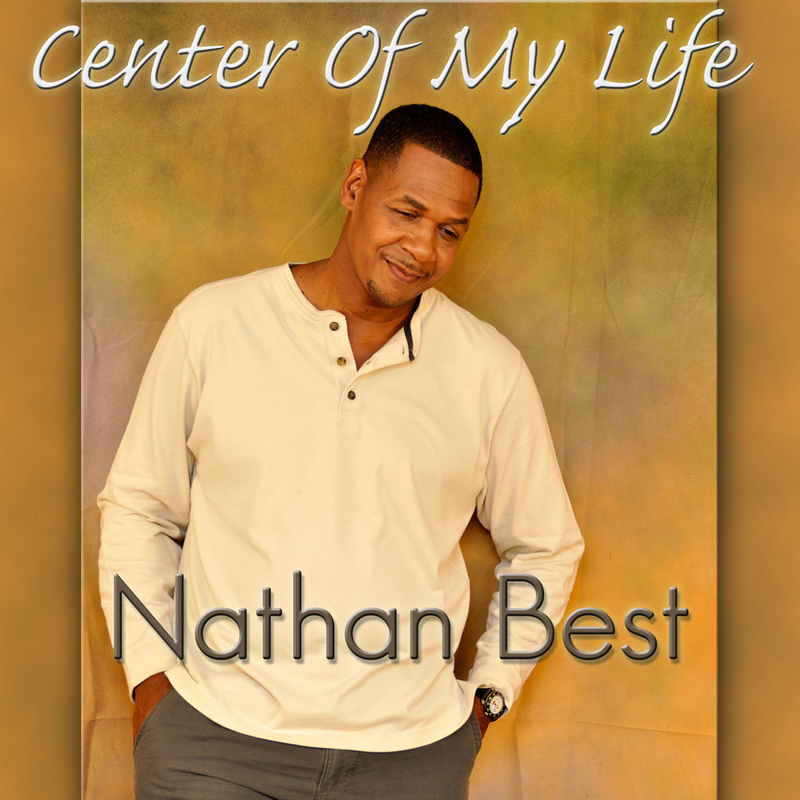 Grammy-award winning Nathaniel Best (The O'Jays) debuts his first solo contemporary gospel album. Grammy-award winning vocalist and multi-instrumentalist Nathaniel Best (O Brother, Where Art Thou? ; The O'Jays) debuts his first solo contemporary gospel album, Center Of My Life. After making his first recording at the age of five on "I Want Jesus To Walk With Me" on his mother's debut album "Try Him" on the Chess label, Nathan began touring with his family with the great quartets of the 60's and 70's (The Five Blind Boys, The Volinares, The Soul Stirrers, and others). At the age of twelve, he began playing piano for his Dad's church. He later sang for the Love Center Choir, under the leadership of his pastor, the late Bishop Walter Hawkins, before working with a number of other artists, joining the O'Jays in 1993 and the Fairfield Four in 2000 for their award-winning rendition of two songs in the hit comedy movie, "O Brother, Where Art Thou? ".